Daughter of Brewers Gold released in the 1970's. 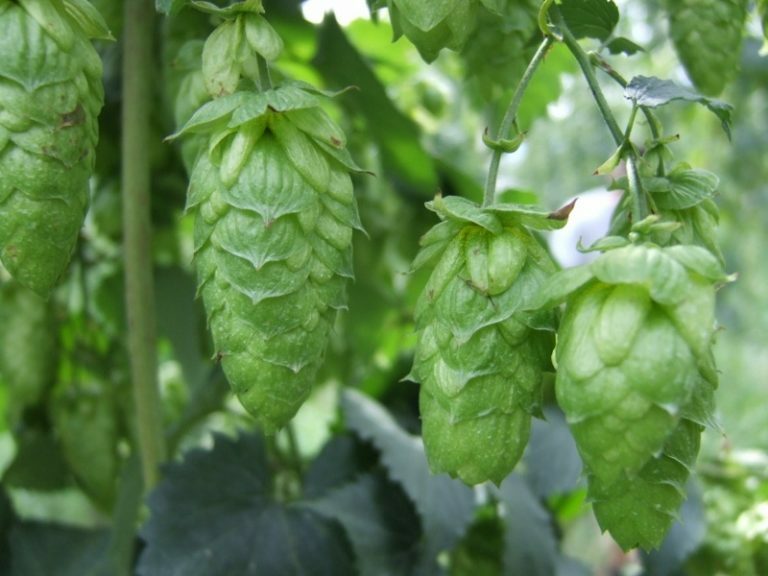 Developed by Dr Tone Wagner at the Hop Research Institute in Zalec. Susceptible to and often infected with several viruses such as Prunus, Hop Mosaic and Necrotic Ringspot. Resistant to verticillium wilt. Does not petal in picking machines.